Looking to drop off a parcel or book a courier collection? Get a quote and choose the option that suits you best! 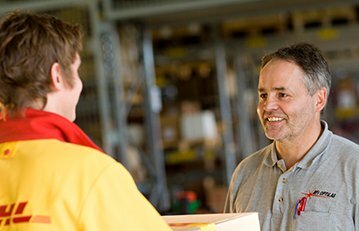 DHL Service Point, the easy way to send documents and parcels from your local high street or retail park! DHLitNow, the easy way to send your documents and parcels without leaving your home or office! Our friendly team are here to help you book a collection over the phone. 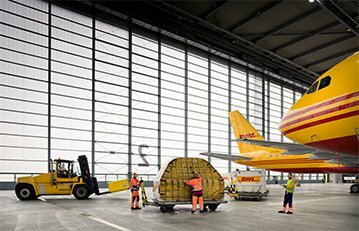 DHL Express is the global market leader in the international express courier business. 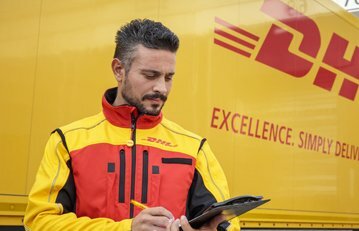 DHL specialises in the door-to-door delivery of documents and parcels worldwide and has more than 100,000 employees operating in more than 220 countries and territories. Need to pay Duty & VAT charges? Are you growing an international business?